Directed by Michael Curtiz. With William Powell, Mary Astor, Eugene Pallette, Ralph Morgan. 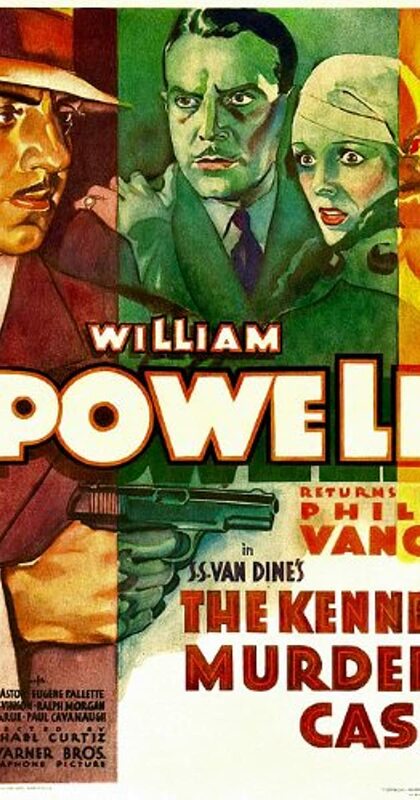 Philo Vance, accompanied by his prize-losing Scottish terrier, investigates the locked-room murder of a prominent and much-hated collector whose broken Chinese vase provides an important clue.